Effective marketing tool: As everyone is online, creating a brochure they can access from their most used devices makes sound marketing sense. Power in your hands: 3D Issue makes it possible for anyone to create a professional digital brochure on a desktop PC, Mac or laptop computer. Online shopping: Encourage sales increases through your brochure. Promotion: Grasp this opportunity to take advantage of digital media to promote your products and services effectively and efficiently. Download the trial and give it a go! Distribute unlimited quantities: e-Brochures can be designed to present a unique opportunity to distribute unlimited quantities of your brochure via email, through websites, mobile apps and through social sharing. Tracking customer behavior: All of the e-brochures are compatible with search engine technology and are environmentally friendly with traceable marketing data allowing you to access user statistics and calculate the number of users who have viewed your publication. Edit pages easily: With the option to edit, add or remove pages within the software you have freedom over a print version. Changes are simple to make and the link you have already shared will also update automatically. Add interactive features: Integrating a range of interactive features such as videos, audio files and links. 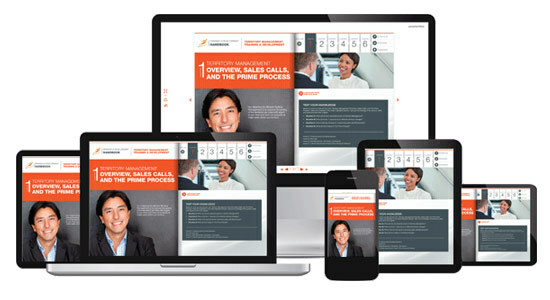 The e-brochures present us with higher user interactivity as an alternative to PDFs. Step 1- Create your PDF content by making the most of your content, you should also take into consideration the kind of devices your readers will be using and design the content accordingly. – The software provides you with three options, Select flipbook mode. In the design tab add all the interactive features you like. 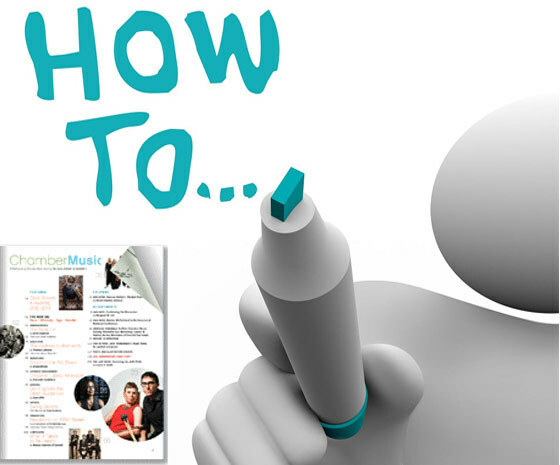 Experiment, you can preview your brochure anytime and be sure you are happy before you move on. To build your Digital Brochure, ensure that the Mobile and Tablet options is checked within the Output tab and then you can click build and share the link to your Digital Brochure.